Use our Chapter locator to find a chapter near you! Enter your zip code and click on Search. 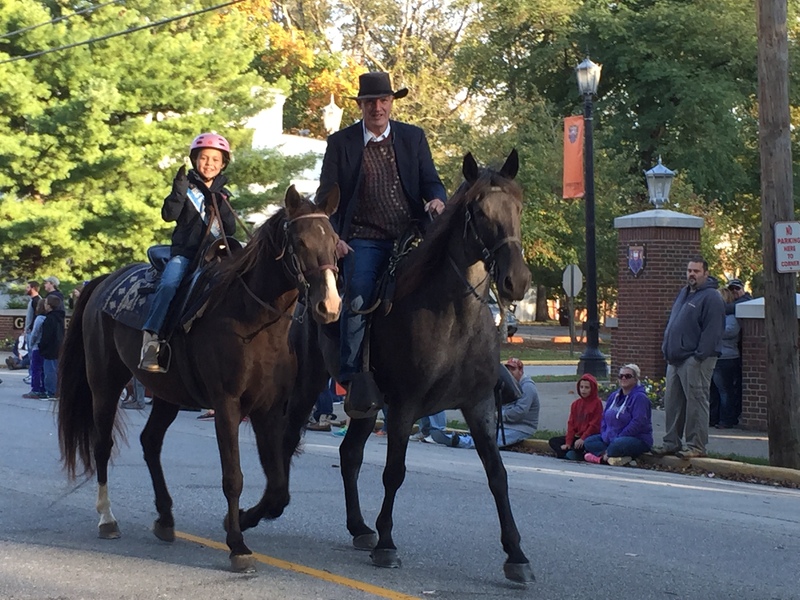 BCHA is the only national equestrian trails service organization. We partner with organizations and agencies to keep trails open for all. We advocate at the local, state and national level for the protection of trails and the riding experience on our nation's public lands. 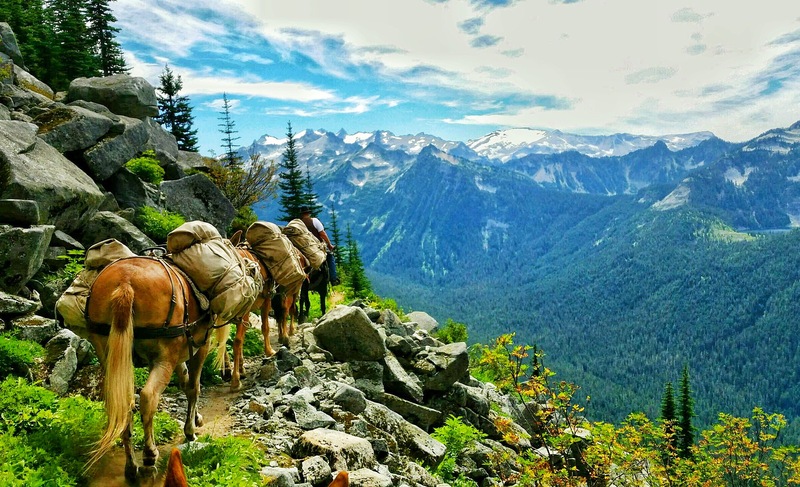 BCHA believes in the time-honored traditions of families using stock in the back country that have been handed down throughout generations. There is nothing greater than exploring the back country with our children and grandchildren. BCHA is committed to educating the next generation to their responsibilities and stewardship in assuring that our public lands will always be available for their use and enjoyment. 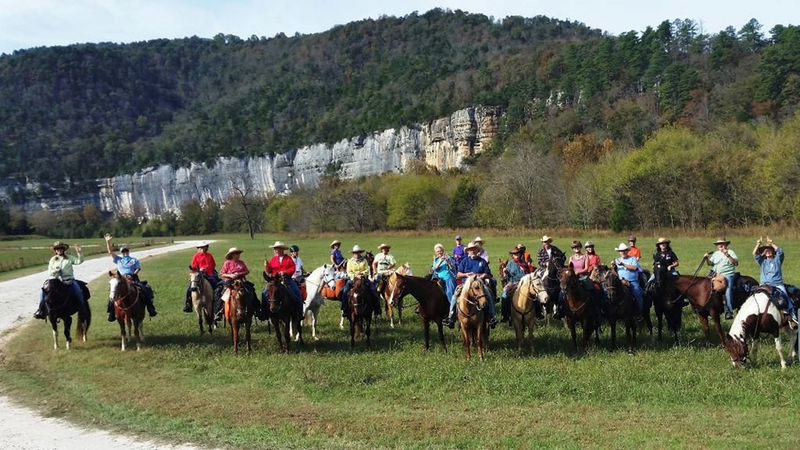 At its heart, Back Country Horsemen of America was founded as a service and educational organization. It was thought that working with our government land managers, at all levels, was a much better way to get things done than by just offering criticism. Over the past 45 years BCHA volunteers have cleared thousands of miles of public trails across the country at an estimated value in the tens of millions of dollars. If it weren’t for these volunteer efforts, many of the public trails that you have probably used would go uncleared and unusable to the public. 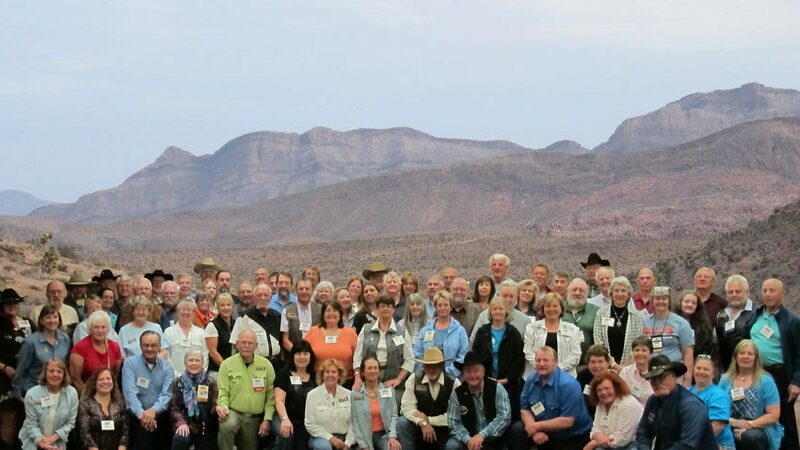 While some conservation groups work diligently to limit access to back country and wilderness areas, BCHA spends its time and resources to ensure that all public lands remain open and accessible to all user groups with an emphasis on use by our equestrian community. Please Thank these businesses for their support of BCHA's Mission.